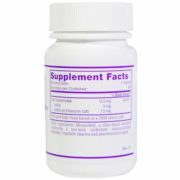 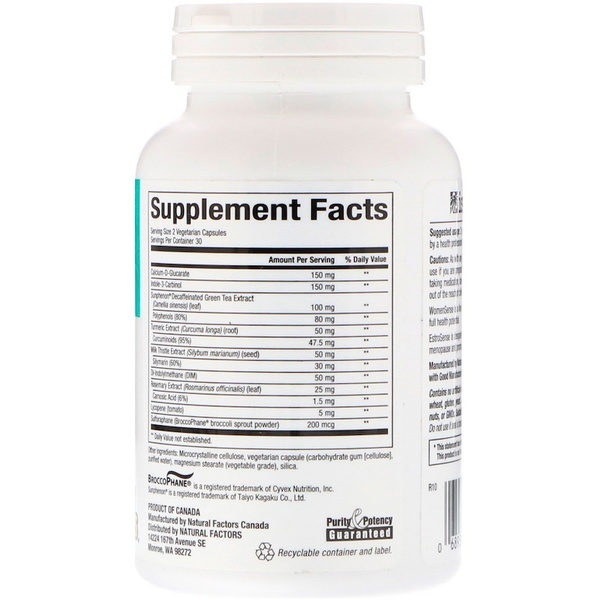 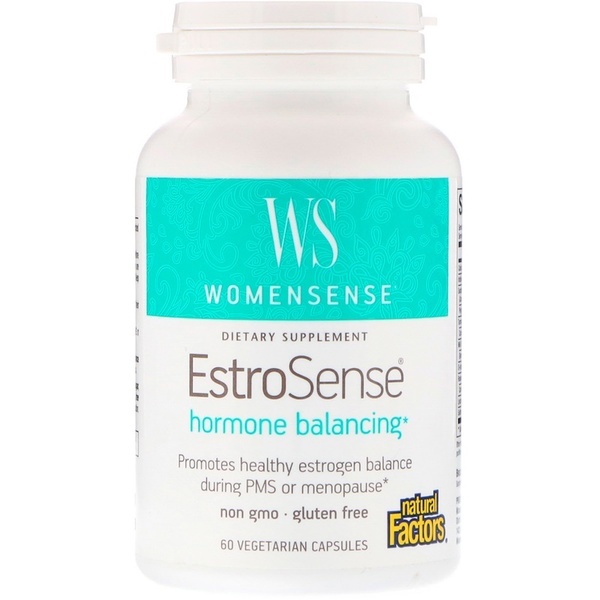 EstroSense is designed to support natural hormone balance for all female hormonal concerns. 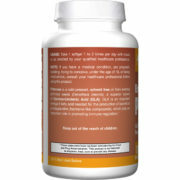 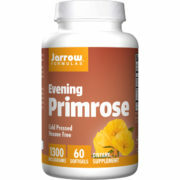 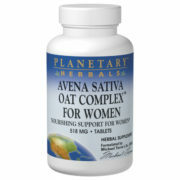 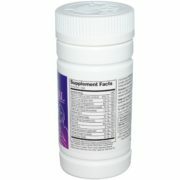 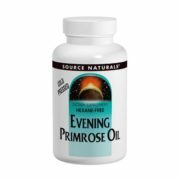 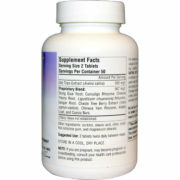 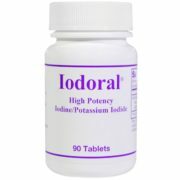 It is targeted at reducing the symptoms of menstruation, peri-menopause and hormone related problems. 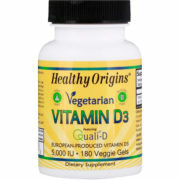 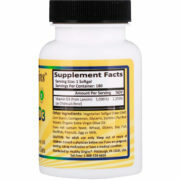 Cellulose, vegetarian capsule (modified cellulose, purified water), magnesium stearate (vegetable grade), silica. 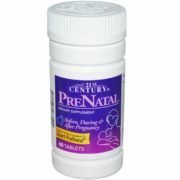 Caution: Consult your health professional prior to use if you are pregnant or breastfeeding.